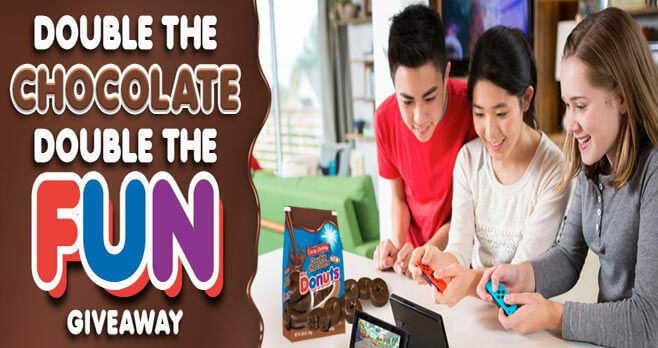 Little Debbie is giving away a Nintendo Switch prize package with the Double The Chocolate Double The Fun Giveaway. Visit littledebbie.com/DoubleChocolateDoubleFun and enter daily through October 24 for your chance to win. and Captain Toad Treasure Tracker by Nintendo video games, and a Nintendo Switch Deluxe Travel Case.